Scalloping at Crystal River, Fl. Treating in a food dehydrator with several coats of FireClean before initial use. Suppressors are very difficult to clean. Unsuppressed, all the hot gas and lead is expelled out of the barrel, however in addition to the sound a silencer also has to catch all the hot gas, lead and carbon from the cartridges ignition. 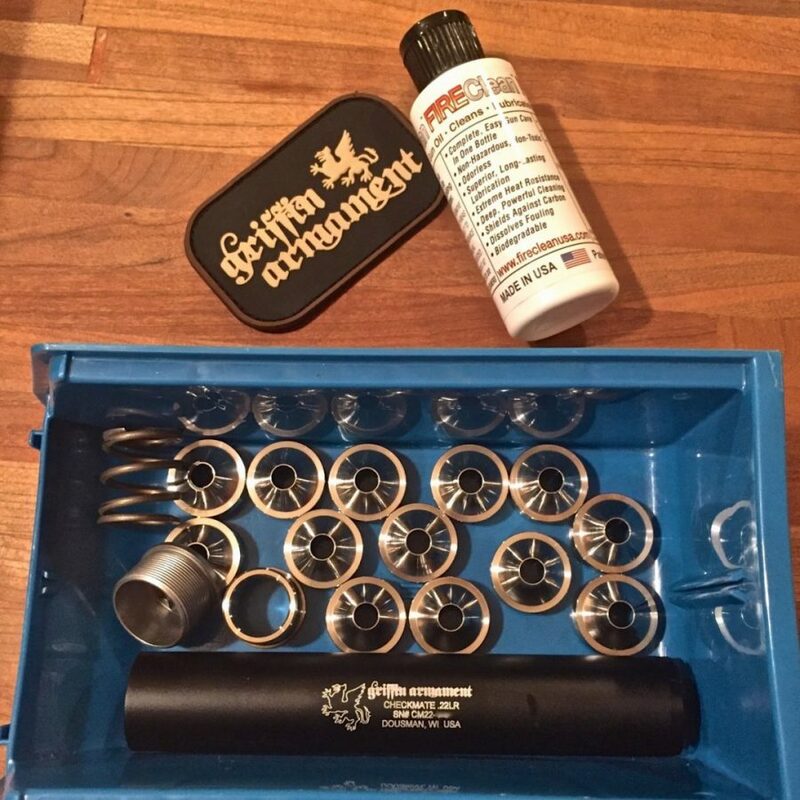 This creates a cleaning nightmare in rimfire and low pressure handgun suppressors. 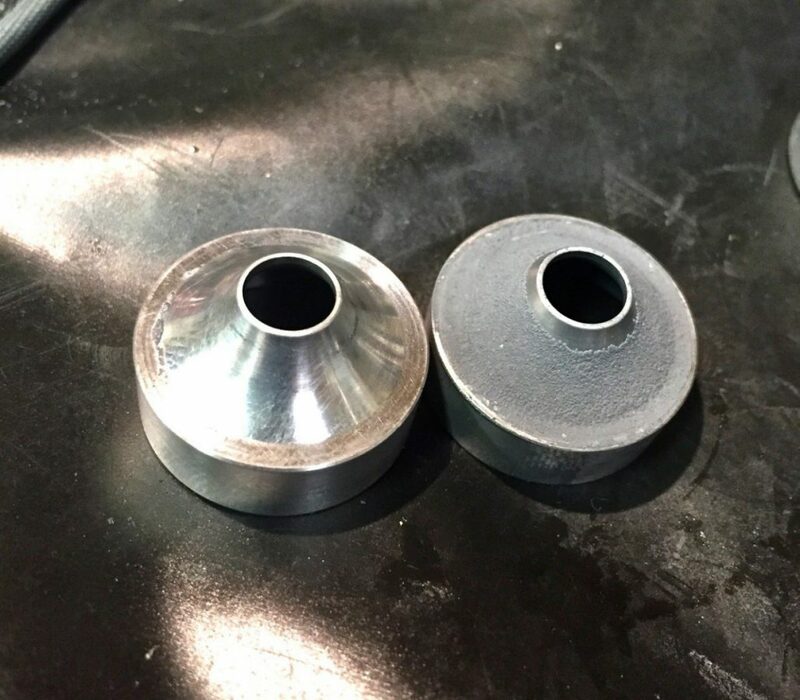 Checkmate baffles before (right) and after (left) just wiping with a rag.